Music makes all the difference! The right soundtrack and the right earbuds can provide a welcome distraction on those long runs, and the Klipsch Pro-Sport AW-4i Headphones can help you with the latter. Designed to withstand the elements, the nice large volume and call controls are easy to use and when the cool weather hits, will be simple to use with gloves on. 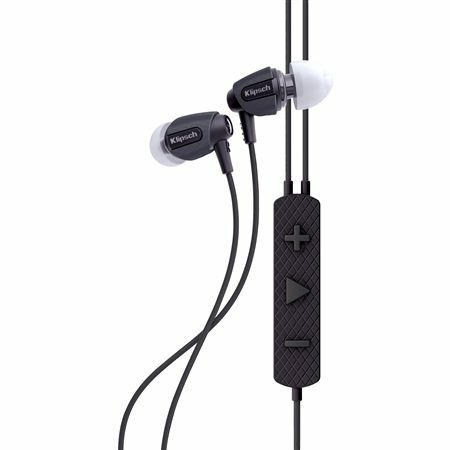 Other notable features include the long, tangle-resistant cable, 4 different sized noise isolation ear tips, protective carrying bag, and clothing clip. Best of all, the audio expertise of Klipsch is very evident with the excellent, clear sound and deep bass.